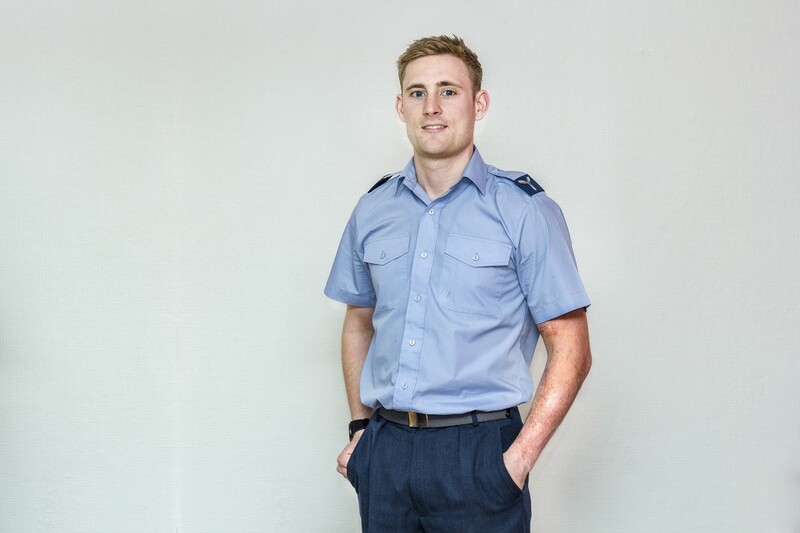 Restore have recently been lucky enough to hear from Jordan Rea who was severely burnt aged just 10 months and, nearly 24 years later as an engineer in the RAF, still bears the scars from the incident. Jordan was in the kitchen in his sit-in-stroller whilst his mother boiled the kettle and, with the cord hanging just off the work surface, he pulled the kettle off the edge. The boiling water just missed his face but covered his arm, leaving his skin hanging off and he began fitting. Jordan was put into intensive care, underwent multiple skin grafts and was in hospital for 9 months! “The scar has never held me back in life and I rarely feel conscious about it. I often wear short sleeve shirts for work and socially. The only time it really bothers me is when people notice it and i catch them staring at it. They tend not to ask about it and sometimes it makes me feel a bit awkward. I’d rather people would just ask about it as they are probably just interested to know how it happened. My burn has not had an impact on my relationship with my partner however she doesn’t like touching it because of its texture”. “I feel my scar is a part of who I am and my advice to people dealing with burns scars would be to try and embrace it as much as possible, it’s a part of who you are”. As well as helping other burns victims with confidence, Jordan hopes that by telling his story he might be able to raise awareness and in doing so help Restore in advancing burn and scar research.